Mashups grow up so fast. 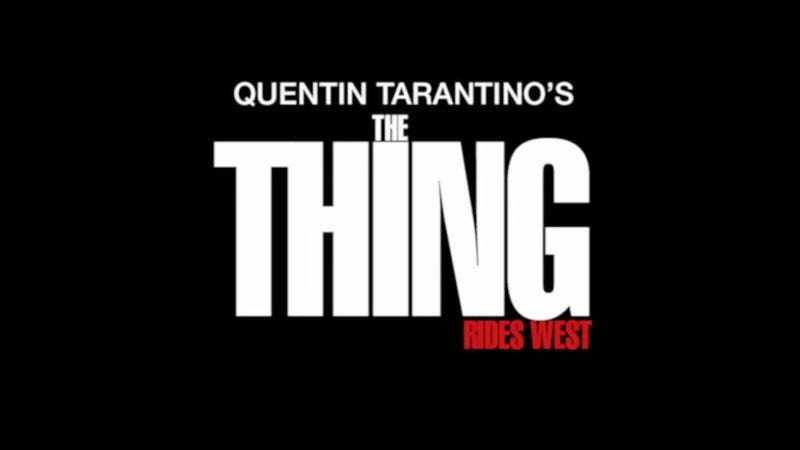 It seems like only yesterday the first trailer for Quentin Tarantino’s star-studded Western cabin romp The Hateful Eight dropped (because it was), and there’s already a cut of it synced to edited trailer audio from John Carpenter’s The Thing. Besides the obvious inspiration of “Hey, both movies have Kurt Russell! And snow!”, “The Thing Rides West,” courtesy of io9 contributor Garrison Dean, actually works well with the snowy-landscape-meets-locked-room-mystery that The Hateful Eight is shaping up to be. Who is The Thing? Is it Kurt Russell’s mustache? The possibilities are endless, and at any rate, this looks like a lot more fun than that 2011 prequel.